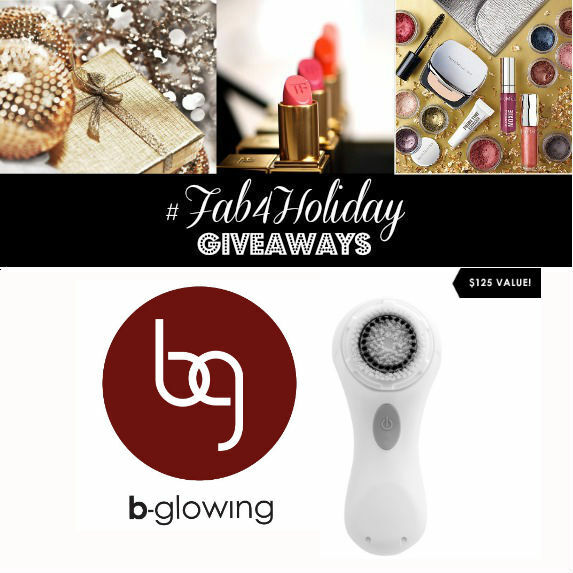 B-glowing.com is an amazing site for niche and luxury beauty brands. From skincare, to makeup, to hair, they definitely have everything for your beauty needs. They have brands I love like Becca Cosmetics, Jouer Cosmetics, Kevyn Aucoin and more! I am all about gift sets for the holidays for the women in my family! It gives them options in one box. This butter LONDON set really stood out to me because I love their nail polish + I love doing designs. Right now they have a sale going on too! $15 off of $100 with code Enchant15, $40 off $200 with code Enchant40, and $75 off of $300 with code Enchant75! 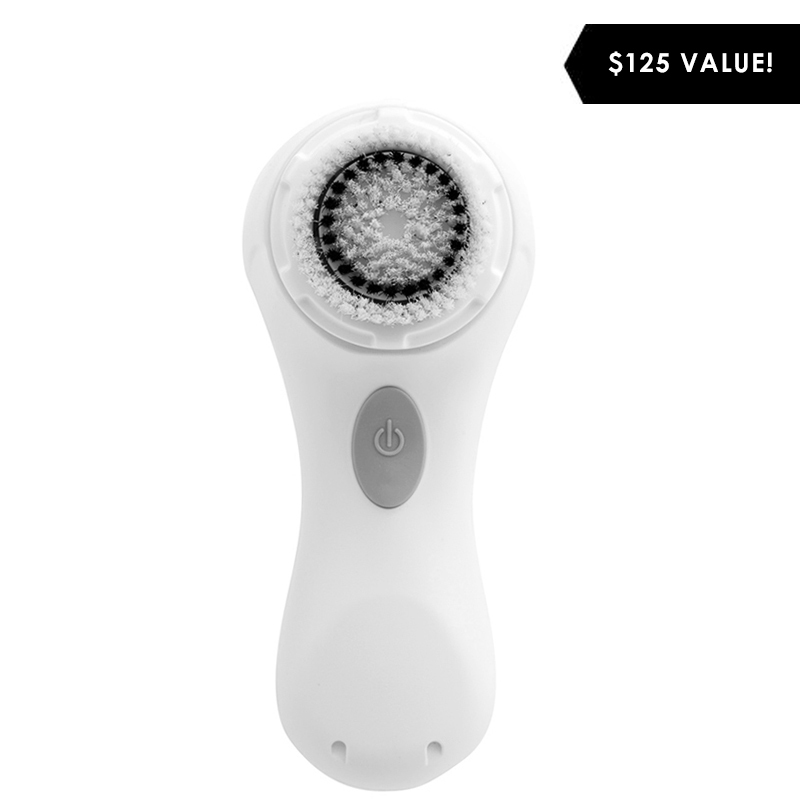 You can win a Clarisonic 1st Mia Edition. Fill out the widget below and you are entered to win! !